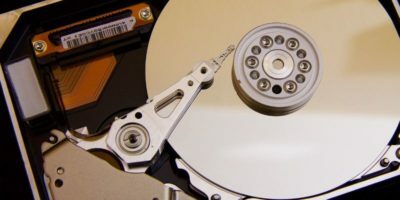 When purchasing a new computer, you might be confused as to how much hard drive space you need. Here is a guide to help you find out. Nvidia revealed their newest lineup of graphics cards which include ray tracing. 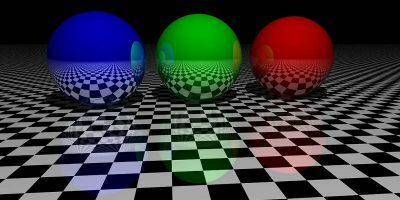 What exactly is ray tracing, and why is it so important to the future of gaming? 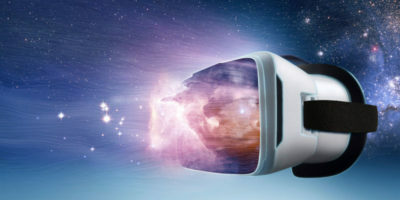 Prices have dropped, games have poured out, and the VR market has steadily picked up momentum. But is VR worth buying in 2018? 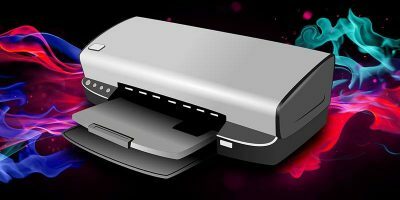 Are you on a budget and looking for a cheap and good desktop printer? Here are some of the best desktop printers you can get for less than $50. Looking for a way to protect all Internet-connected devices in your home? 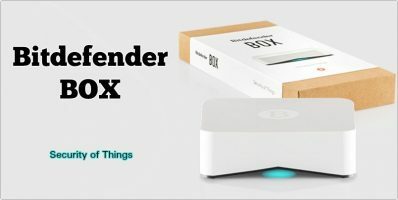 Bitdefender BOX is hardware that acts as an antivirus for your home network. CPUs and GPUs are quite similar, and both can process thousands of operations per second. 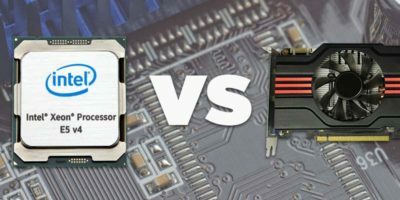 So what’s the difference between a CPU and GPU? Let’s check it out! 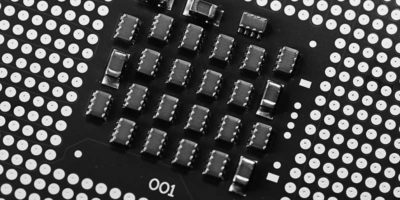 The processor’s process size is always something that’s frequently discussed in the chip’s specifications. But what is that, and why does it matter? Let’s check it out. 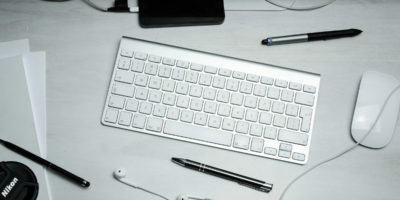 Having a comfortable workstation is paramount to your productivity. 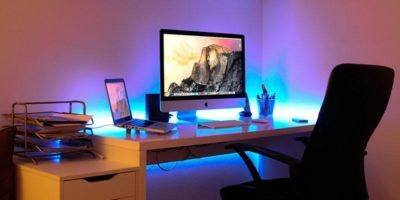 Here are a recommendations of the various desktop peripherals to make yourself more comfortable. While most laptop is capable of running any Linux distro, some are more compatible than the rest. 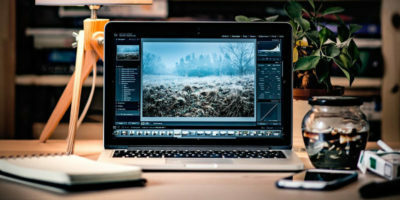 Here are some tips to choose a laptop for Linux that you should consider. Intel’s processor naming is a big old box of chaos. 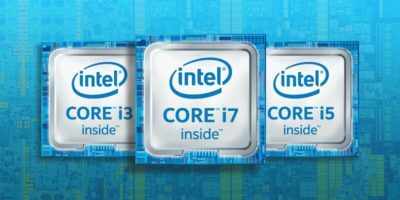 If you are ever confused of the differences between i3, i5 and i7, this article will clear things up. 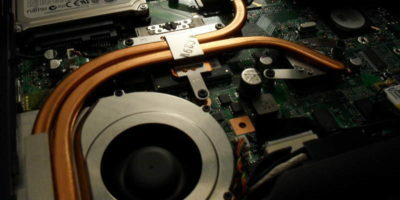 A lot of high-end laptops or CPU/GPU coolers are using “vapor chamber” as a selling point. How is this better than the traditional cooling techniques? Let’s find out. We all know that USB drives are getting obsolete, but that doesn’t mean they are useless. Here are 5 cool things you can do with old usb drives. 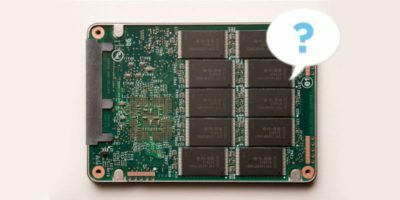 You probably have heard of Solid State Drive but are not sure if you need one. Here we will explain SSD in more detail and help you decide if you should buy it. 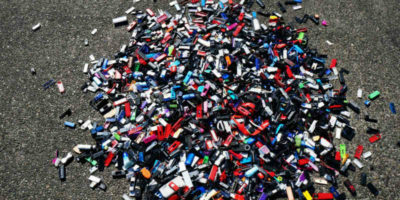 With all the vital data you store on a USB drive, you might want to extend its life. 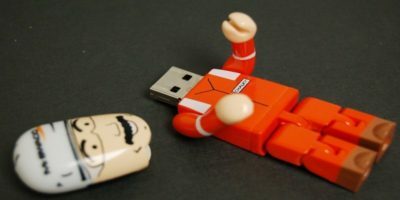 Here are some tips on how to extend the life of your USB drive. 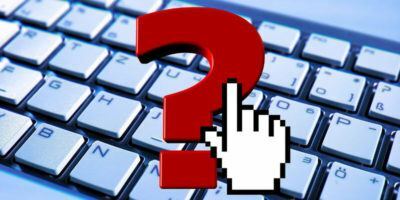 Choosing a Mechanical Keyboard – Which Mechanical Keyboard Switch Type Is Right for Me? When choosing a mechanical keyboard, you will come across different types labeled by “colors.” These are the keyboard switches. Learn how to choose the right mechanical keyboard switch type.